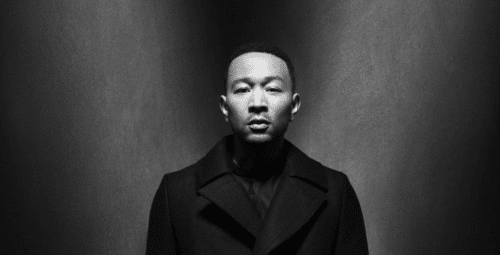 Chance The Rapper joins John Legend for "Penthouse Floor", for John's follow up to "Love Me Now". Both songs are taken from John's forthcoming album Darkness and Light which will be released December 2nd and will also feature Miguel. "Penthouse Floor" is out now on Apple Music, Spotify.